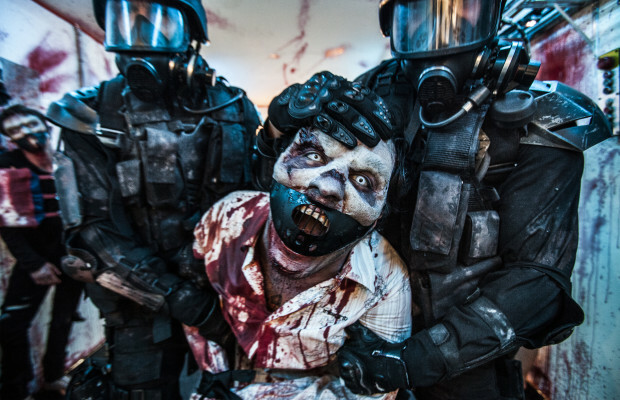 IFC Midnight has officially picked up new zombie film Wyrmwood (2014) for US distribution. 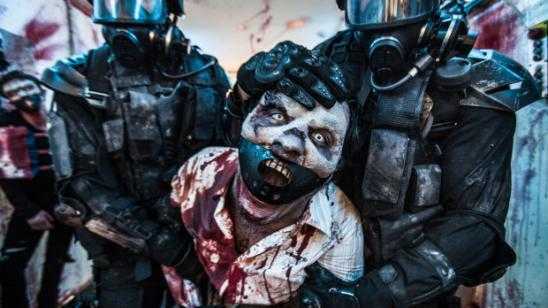 This new zombie movie is an Australian horror movie that is being described as a mix between Dawn of the Dead and Mad Max. That alone sounds interesting and won me over. 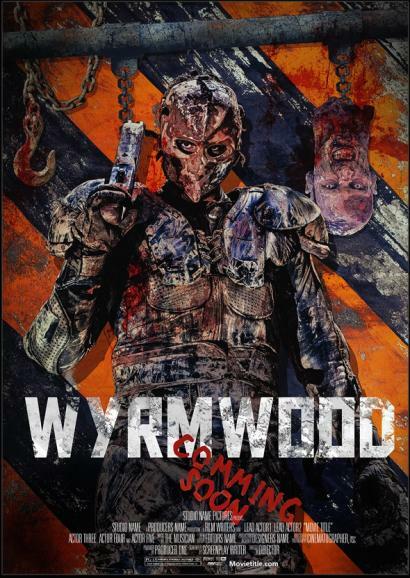 Wyrmwood is directed by Kiah Roache-Turner and stars Jay Gallagher, Bianca Bradey and Leon Burchill. 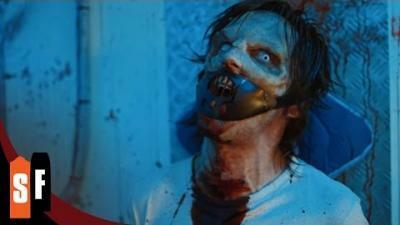 Synopsis: Barry (Gallagher) is a talented mechanic and family man whose life is torn apart on the eve of a zombie apocalypse. On the road he teams up with Chalker, a fellow survivor, and together they must arm themselves and prepare to battle their way through hordes of flesh-eating monsters in a harsh Australian bushland.